Tuesday, Feb. 13 was a big night for Tigard and Tualatin athletes, who faced off on the basketball court in a rivalry game. It was also a big night for anti-substance abuse efforts gaining traction in the two communities. Throughout the gym, bright purple shirts and bracelets could be seen on the players, on the band, on the teachers, and across the stands. 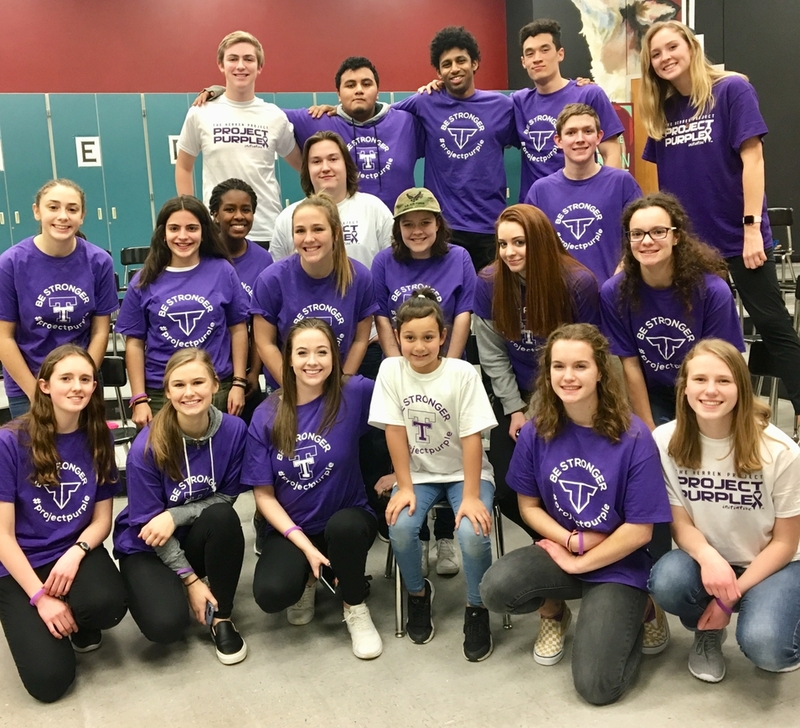 The purple represented support for the Project Purple Initiative, a national anti-substance abuse effort brought to Tigard and Tualatin by local community coalitions. “It’s hard to get kids to pay attention to anti-substance abuse messages, but we have to do everything we can,” said Cyndy Hillier, Executive Director of Tualatin Together, a group of students, parents, and engaged community leaders dedicated to making Tualatin a safe and healthy place to grow up. Regence has teamed up with Tualatin Together and Tigard Turns the Tide to bring former NBA player Chris Herren and the Project Purple Initiative to Tualatin and Tigard High Schools on March 5 and 6. Herren played for the Denver Nuggets and the Boston Celtics before losing his career to addiction. He is now a passionate advocate for sobriety and will speak to students at both schools about his career-long battle with drug use – which began in high school – and what it took to turn his life around. “Chris Herren is one of those voices that can break through and make a difference in these kids’ lives, and we could not have brought him here without Regence,” said Hillier. Herren’s appearance will be part of a broader effort by both schools to “Go Purple,” a sustained commitment to creating awareness about the epidemic of substance use and encouraging teens to stand up to drugs and alcohol. In addition to two student assemblies, Herren will speak at a community event at 7 p.m., Monday, March 5, at Tualatin High School. 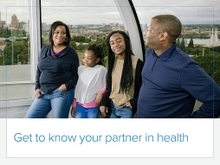 This event is FREE and appropriate for children middle school aged and older. Register for a spot today at Chris Herren Live. Photo caption: Former NBA player Herren will tell his story of addiction and recovery at a community event at 7 p.m., Monday, March 5, at Tualatin High School.